On Monday’s Houston Matters: Mayor Turner’s new commission to end gun violence and we learn what continuity of leadership – or the lack thereof – can have on public education. Then, writer Aminatta Forna discusses her latest novel, ‘Happiness.’ And Jeff Balke gives us an overview of Houston sports. 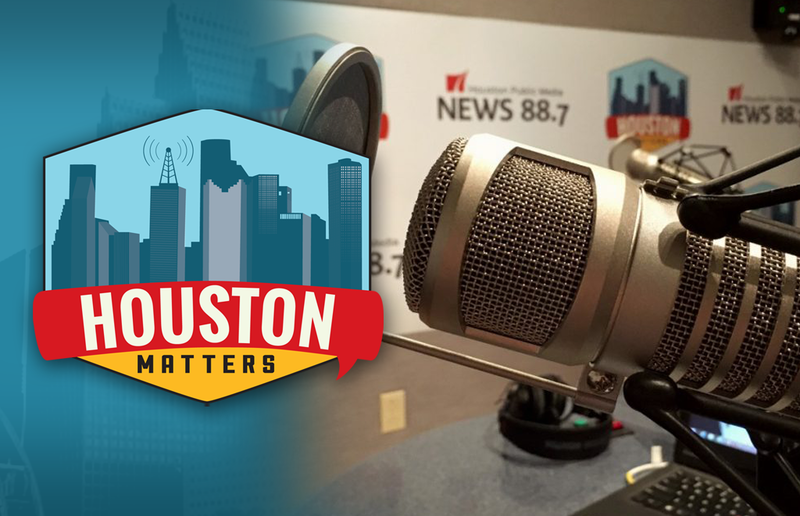 On Monday’s Houston Matters: Houston Mayor Sylvester Turner’s creating a new group to look at ways to end gun violence. State and federal lawmakers have made similar efforts in recent months. 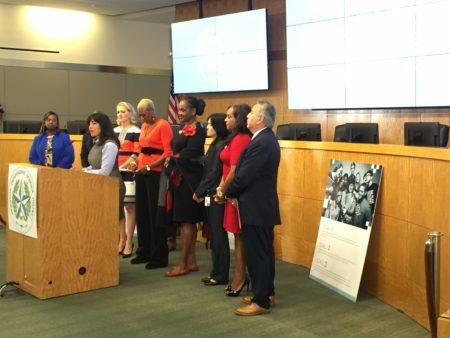 According to the Mayor’s office, Mayor Turner will announce his appointees and more details about the Mayor’s Commission to End Gun Violence in the coming weeks. What ways can this group be most effective? We talk with criminal justice expert Bill Wells, and psychology professor Dr. Kristin Anderson. Also this hour: HISD Superintendent Richard Carranza announced earlier this month that he’s leaving Houston to head New York City schools after just 18 months on the job. Research from Education Week last year found that, of the top education officials in each state and the District of Columbia, 36 out of 51 had been on the job for less than two years. 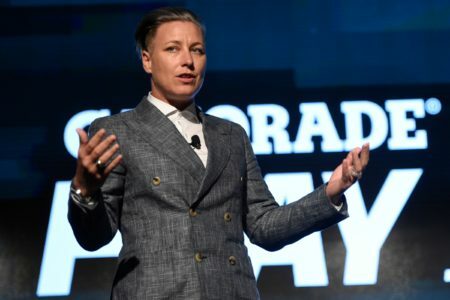 We discuss the impact continuity of leadership – or the lack thereof – has on public education. Plus: Writer Aminatta Forna talks about her latest novel, Happiness, which shines a light on the hidden side of an urban metropolis and on lost love and past grief. 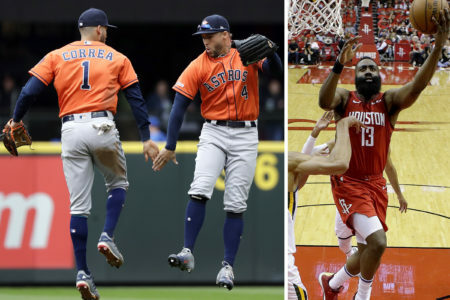 And we discuss developments in Houston sports with Jeff Balke.